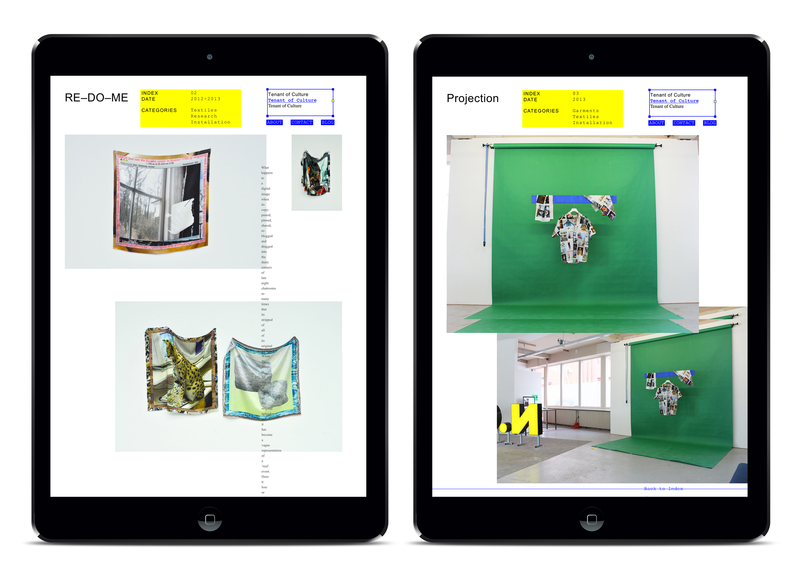 An artists archive, documenting and cataloging interdisciplinary projects. 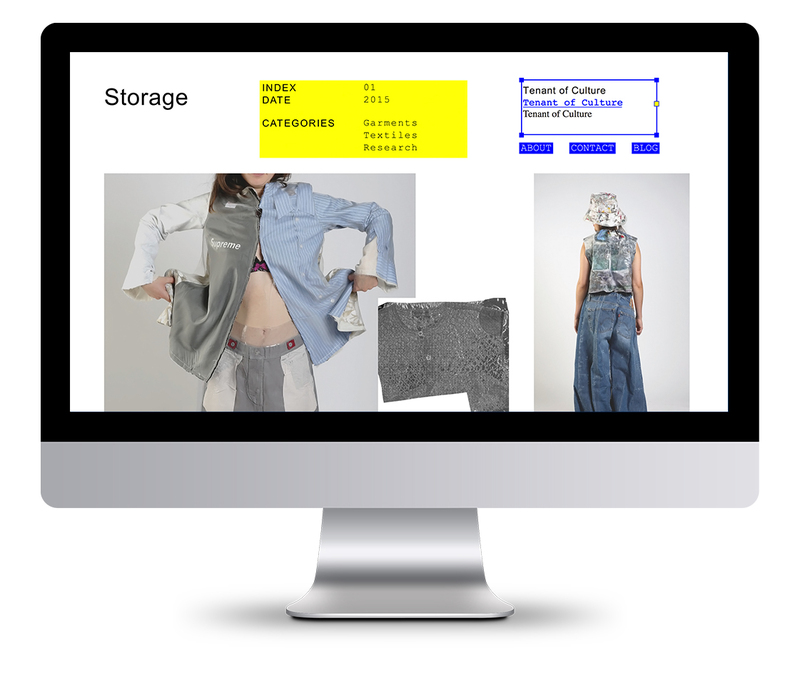 The aesthetic of the website references both the online archive as a raw database/index and contemporary art aesthetics seen in the work itself. The typographic and colour systems both use default typefaces and colours of the early web: Arial, Times New Roman and Courier New, Yellow, Blue and Black. I am always interested in potential new commissisons, clients and collaborators.